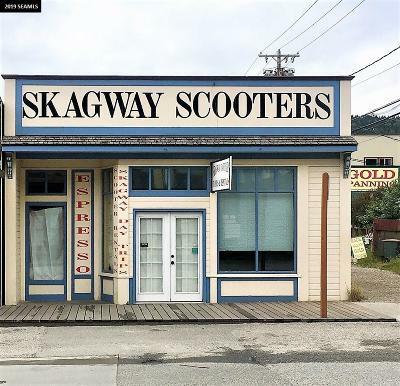 Are you looking to expand your retail business to the beautiful and quaint town of Skagway, Alaska? 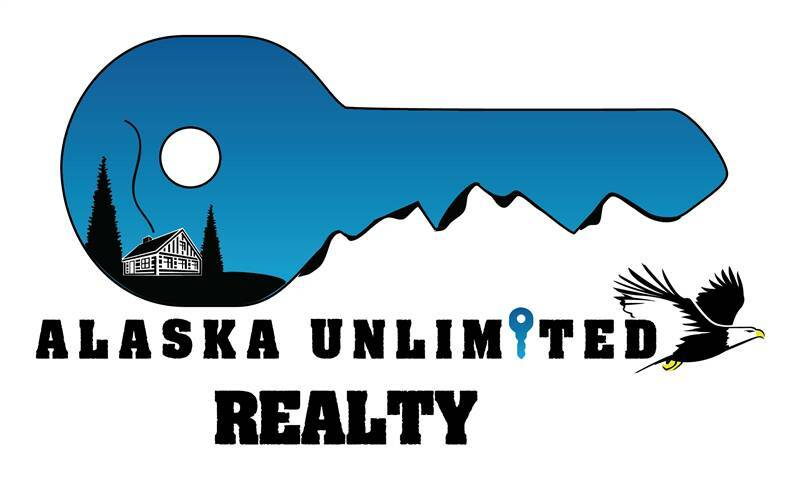 If so then we have a steal of a deal for you! 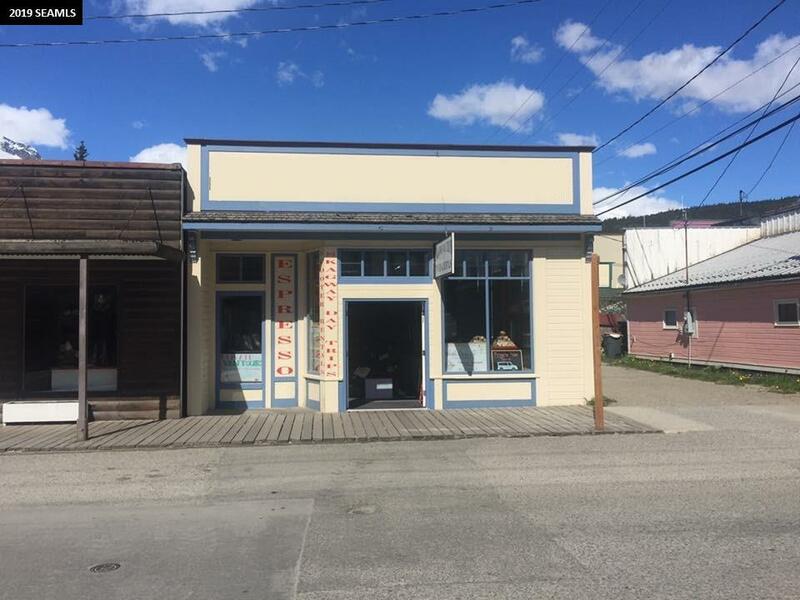 Let&apos;s put your business on Broadway Street in Skagway. 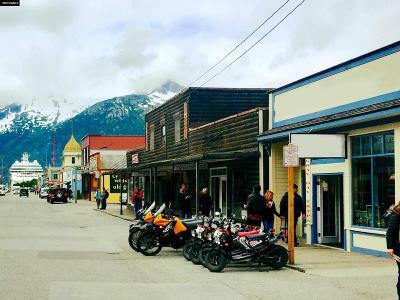 Skagway has close to a million tourists each year. You can rent this 3100 +/- square foot location from May - September of 2019 for only $50,000.